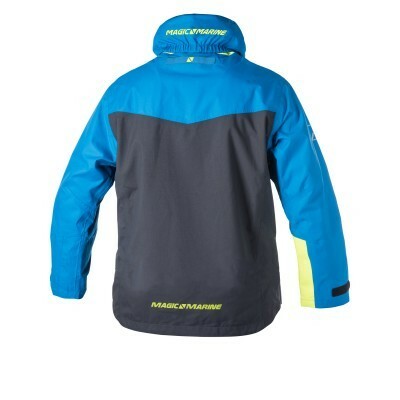 Sailing jacket specifically developed for young sailors. 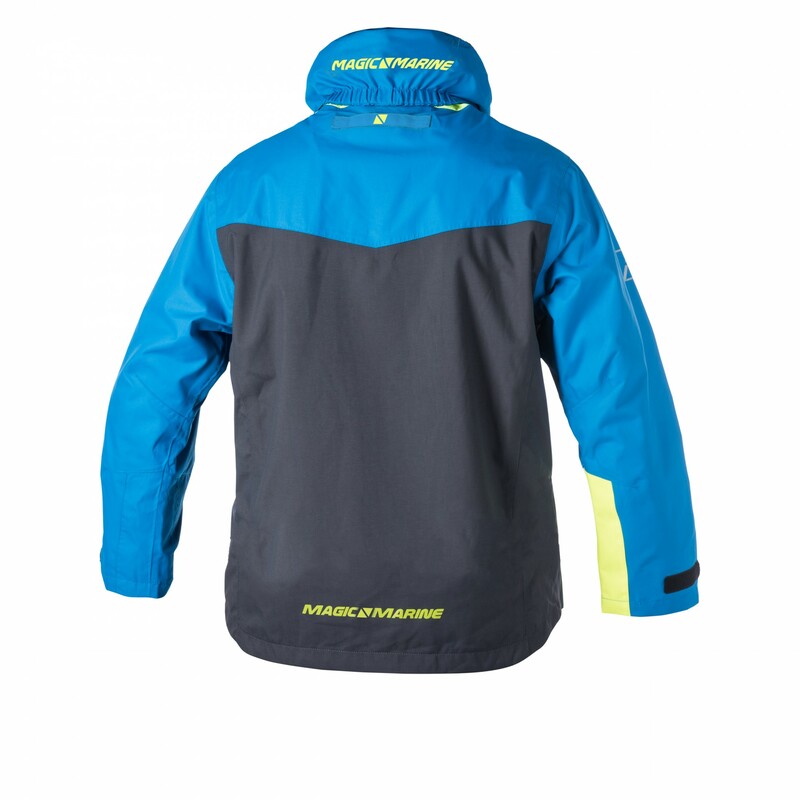 Windproof, waterproof and breathable shell with a fit contoured for junior sizes for the best comfort. This jacket has been designed to be comfortable and protective with a soft microfleece lined collar, a breathable mesh lining, a double-ended front zipper, adjustable wrist seals, and large pockets on the front for essential items. 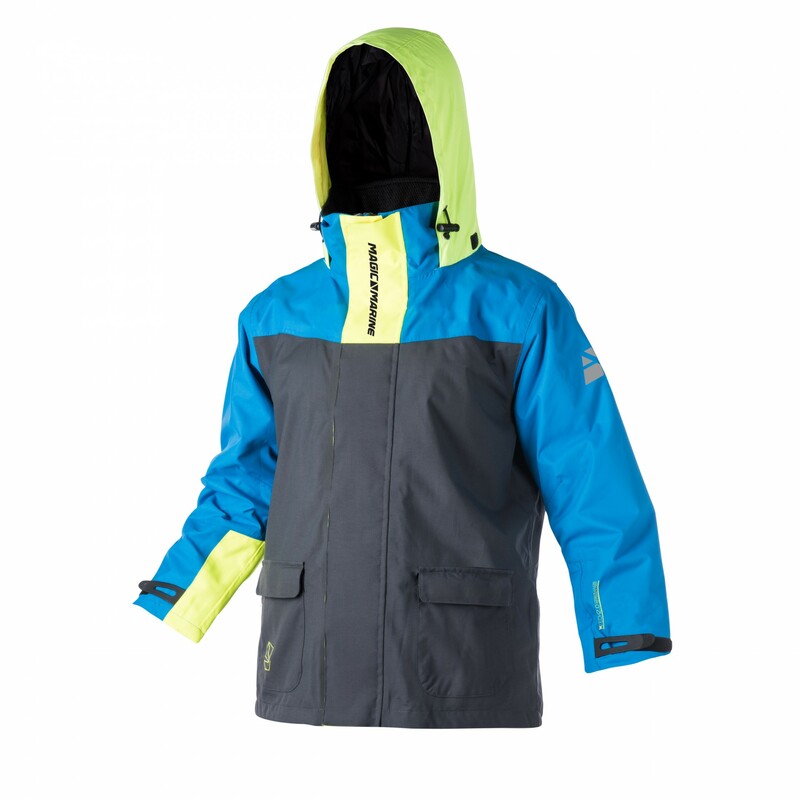 This jacket has been designed in bright colours so that it is easier to be seen on the water, and also includes a bright coloured hood.